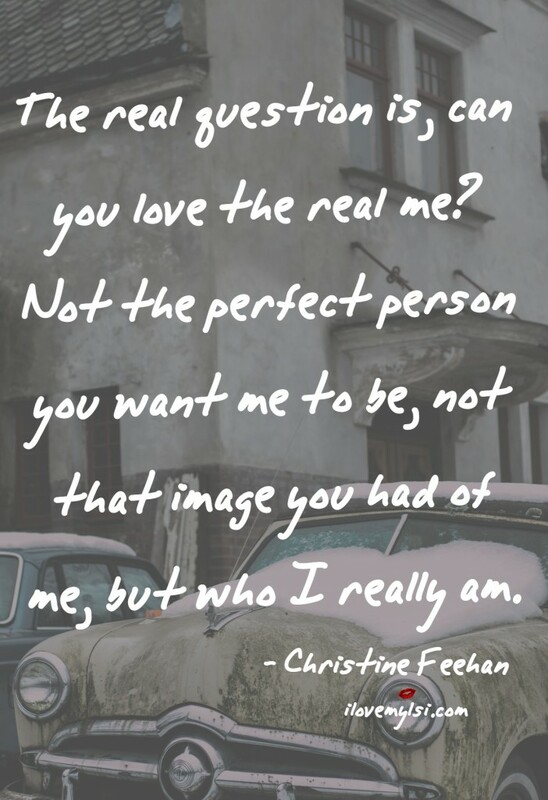 Can you love the real me? The real question is, can you love the real me? Not the perfect person you want me to be, not that image you had of me, but who I really am.